A rework of something from a few years ago, with added layers, textures, and cool awesomeness added. 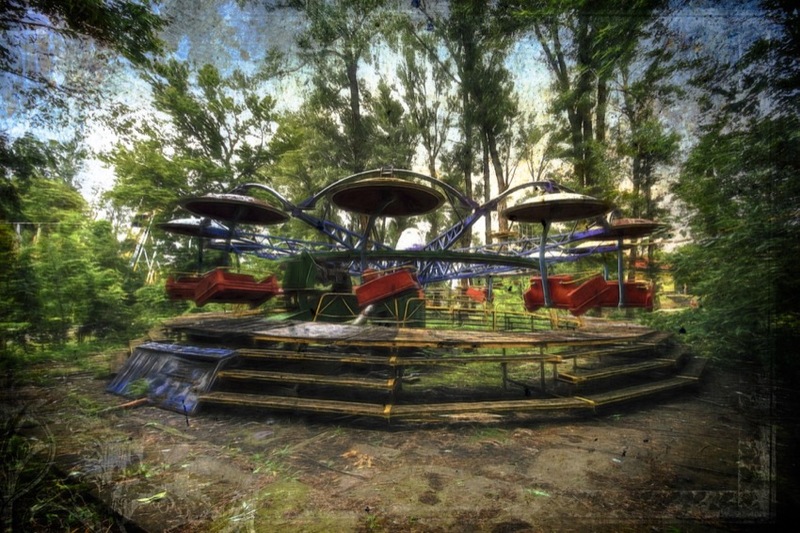 This is a long abandoned ride in Hydropark, a summer destination in Kiev. Various texture layers and border effects.